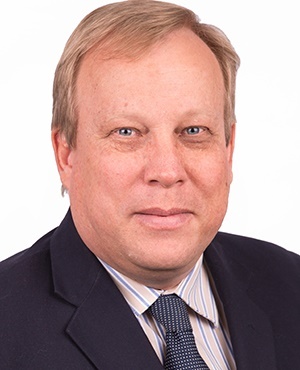 Cape Town – South African Revenue Service acting commissioner Mark Kingon’s time at the helm has been extended by another three months, after Minister of Finance Nhlanhla Nene re-appointed him as acting commissioner, starting on Sunday. This development comes as the President Cyril Ramaphosa and suspended SARS Commissioner Tom Moyane prepare for a showdown in the inquiry into his management of the revenue service which could see the troubled head of the tax unit out on his ear. On Friday Minister of Public Enterprises, and former minister of finance, Pravin Gordhan outlined the case against Moyane in a 60 page affidavit. Moyane is accused of gross mishandling related to a Finance Intelligence Centre probe and report into SARS and its former business and individual tax executive Jonas Makwakwa, amongst other things. Moyane is also accused of clearing unauthorised bonuses at the revenue services, misleading Parliament and muzzling SARS employees when it came to giving evidence to a KPMG probe into a so-called rogue unit at SARS. In the statement, National Treasury said Nene would re-appoint Kingon, who took over after Moyane’s suspension in March, to continue leading and stabilising the revenue service. “The Minister of Finance, Mr Nhlanhla Nene, has re-appointed Mr Mark Kingon as Acting Commissioner of SARS for a further 90 days beginning on June 17,” according to a statement from National Treasury. The statement said section 7 of the SARS Act empowers the Minister of Finance to appoint an acting commissioner. The President, however, appoints a permanent commissioner.